NOTE... 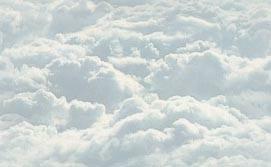 This page is ARCHIVES 10 and the information may no longer be relevant. Have you been to the C-R Public Library's new website? 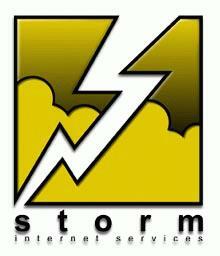 (November 24, 2014) Residents along Canaan Road and other parts of Clarence-Rockland lost power around 8:50 p.m. on Monday evening. The outage lasted between two and three hours. Hydro One crews were busy in our area. A burn ban is currently in effect because of the high winds. Sump Pump - If the power goes out for a long period of time, and you have a high water table, you run the risk of a flooded basement. So make sure you check the sump pump well often. (November 14, 2014) Franck Gervais, the man who represented himself as a decorated soldier during the Remembrance Day Ceremonies and who is now under investigation by Ottawa police, has worked at Potvin Construction for 12 years, most recently building wooden staircases, according to a CBC News story. The CBC story says that Martin Savard, the general manager of Potvin Construction, said Gervais started working there 12 years ago and told employees he used to be in the military. Savard said he has suspended Franck Gervais with pay and contacted the company's lawyer. To read the CBC story click here. To watch a CBC News video click here. To read the Ottawa Citizen coverage which includes a comprehensive graph outlining the anomalies of Gervais' "uniform", click here. 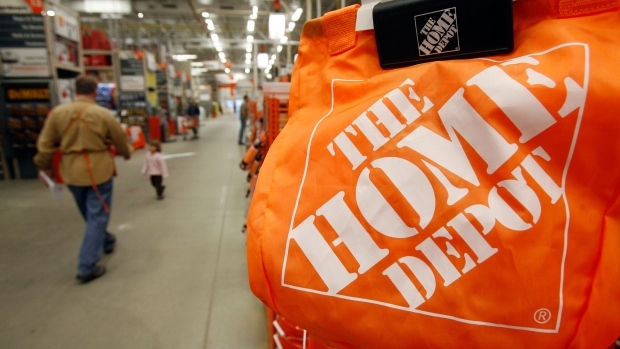 Home Depot hacked: Are you a customer? (Thursday, November 6, 2014) The Home Depot Inc. said Thursday that hackers stole 53 million email addresses in the U.S. and Canada in addition to payment card data. It said the hackers accessed its network with a vendor's username and password. (Clarence-Rockland, November 5, 2014) Workers cut through a gas line on Caron Street near Dr. Corbeil, around 7:00 a.m. Wednesday morning, causing a major gas leak that forced residents to evacuate their homes, under the supervision of the Clarence-Rockland Fire Department (CRFD. Fire crews also canvassed the adjacent streets east of Caron, advising home owners to close their windows. Caron street was blocked off from Laurier Street, south to David Street. Some residents who needed temporary shelter, were brought to the council chambers behind City Hall on Laurier Street. Enbridge Gas was immediately called, arriving on the scene about 8:30 a.m. Because prevailing winds dissipated the gas, the situation because less critical. By 10:00 a.m. it was learned that fixing the damaged gas line proved more complicated. The line was cut in half so Enbridge was about to "squeeze the two ends, to stop the leak. Fire crews remained on the scene. 10:25 a.m.: Enbridge gives the all clear. CRFD-all crews cleared and able to return to their homebase. A third company connected to Enbridge will check all 69 homes whose gas was cut off. If you drive on any of the streets adjacent to our local schools you will see that a number of traffic devices have been installed to alert motorists to the fact that they are approaching and entering into school zones. The streets include St. Joseph (École Ste.Trinité, Rockland Public School, Rockland District High School), St. Jean (École Carrefour Jeunesse) and Heritage Drive (St. Patrick's School). Their goals achieved, "cease its activity." (Clarence-Rockland, November 3, 2014) The Citizens for Ethical Government (CEG), whose purpose was "to campaign for an ethical Clarence-Rockland municipal council" evidently posted their final blog. Signed by one of the founders, Bob Gadoua, the blog states that the CEG has "achieved the goal it set for itself." It continues: "A secondary objective of CEG was to ensure a truthful, fact based response to the propaganda pamphlet the Focus in order to prevent it from getting the uncontested ride of its previous iterations, The Musketeer and the Ti-Mousse publications." You can read the full blog by clicking here. east to Landry Road, has been changed to 70 k/hr. (Clarence-Rockland, October 2014) Motorists should be aware that the speed limit on County Road 17 from Canaan Road east to De La Baie Road has been reduced from 90 k/hr to 70 k/hr. 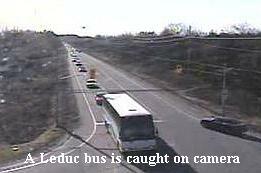 Also the speed limit from De La Baie Road east to Landry Road has been changed to 70 k/hr. Motorists using Canaan Road will no doubt find it confusing because they can travel up to 80 k/hr on Canaan Road, but then have to change their speed depending on whether they travel west towards Ottawa (90 k/hr), or east towards Rockland (70 k/hr). Read a related story (in French) from the Vision Newspaper... click here. (Wednesday, October 29, 2014) It’s now the law in Ontario to install carbon monoxide (CO) alarms in your home if you have a fuel-burning appliance or an attached garage. We will be adding more to this information, but in the meantime you can read more here. 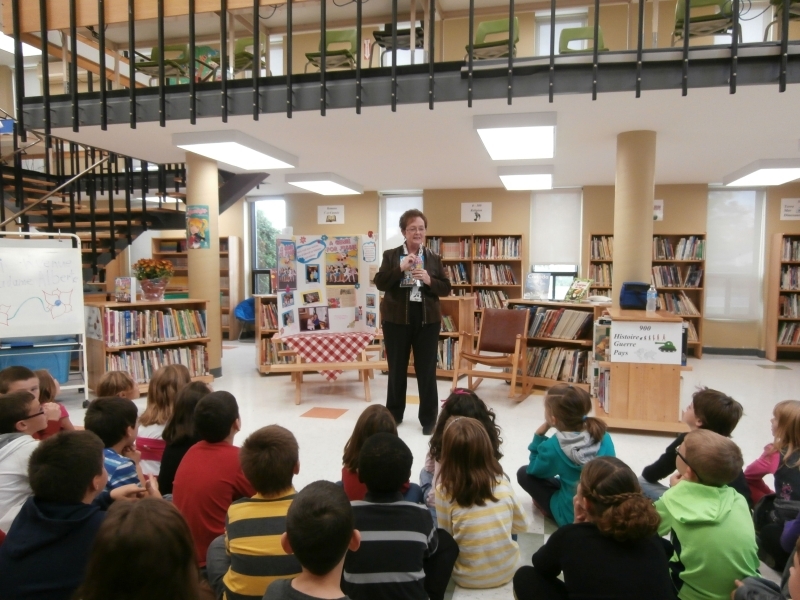 Have you visited the Clarence-Rockland Public Library's webiste. It's very informative and worth a look. Click on their logo for more. 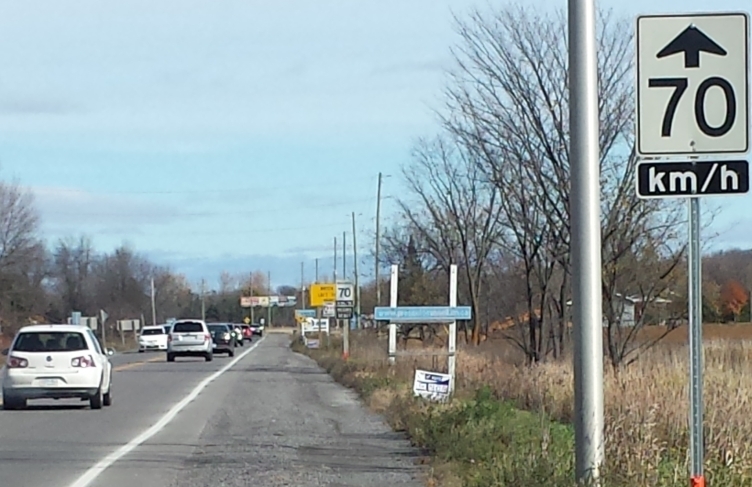 (Clarence-Rockland, October 28, 2014) After a tough campaign that came out of what many residents called a dysfunctional City Council, and a broken electronic voting system that undoubtedly affected the voter turn out, the residents of Clarence-Rockland sent a clear message that they wanted a new council that would return integrity and dignity to this City. 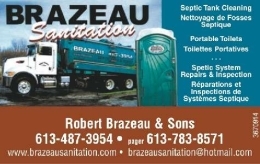 Click here for our coverage, which includes related stories from the Vision, TVC22, Le Droit, Ottawa Citizen, Ottawa Sun, Radio-Canada (French CBC) and the Citoyen de clarence-rockland citizen Facebook page. This was the scene at the National War Memorial shortly after a soldier was wounded. 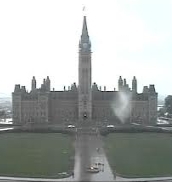 The webcam showing the Parliament buildings was shut down due to the security breach on the hill. (Ottawa, October 22, 2014) Shots have been fired on Parliament Hill and at the National War Memorial in downtown Ottawa. At least one person has been wounded, a soldier at the National War Memorial. Witnesses say the gunman then ran off towards Parliament Hill, and a second shooting took place behind the Centre Block..
Click here for updates from the local CBC website. 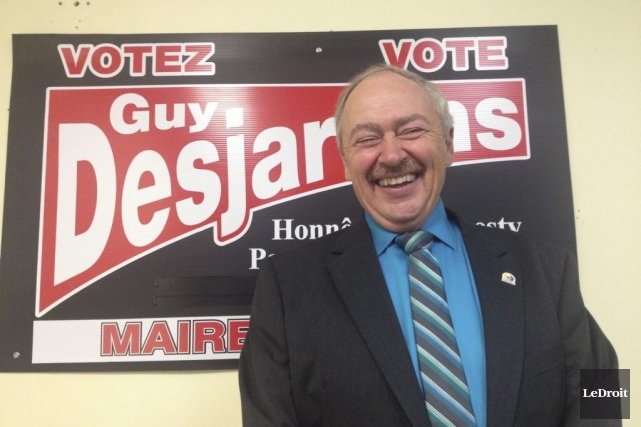 (Russell, Saturday, October 18, 2014) The incumbent mayor of Russell Township, Jean-Paul St-Pierre, died unexpectedly on Saturday morning. (Rockland, Thursday, October 16, 2014 ) A major event in Francophone literature, the Le Salon du livre de l’Est ontarien (Eastern Ontario Book Fair) is taking place in Rockland, starting this evening. The fair will continue for another three days and will include close to 50 artists, writers and poets. the many artists. 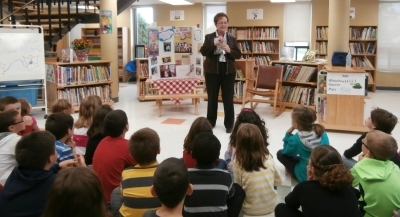 Here she is entertaining the children at a recent visit to Sainte-Trinité School. "Dear francophile friends, I am honoured to participate in Rockland’s first Salon du livre de l’Est ontarien which will be held from Friday the 17th to Sunday the 19th of October at l’Escale High School situated near the YMCA. Since I was raised in this area, it will be a pleasure to be part of this wonderful adventure. I will participate in a round-table debate on children’s literature on Friday at 2:40 in the afternoon and you will find me and my author friends, Claire Trépanier and Colette St-Denis, at stand 13. The Salon has a lot to offer, so please check the schedule and visit. Hope to see you at the Salon du livre de Rockland! Alberte"
À tous les mordus de la lecture, j’ai le plaisir de vous annoncer que le Salon du livre de l’Est ontarien se tiendra à Rockland du 17 au 19 octobre, au gymnase de l’école secondaire l’Escale située au 1535 ave. Du Parc. Je suis particulièrement fière que le Salon soit tenu à Rockland car j’ai grandi dans cette région et on y retrouve la majorité de ma parenté. C’est comme revenir au bercail!! Durant le pré-salon, j’ai eu le plaisir de faire trois présentations à l’école Sainte-Trinité. À l’aide du livre « Le génie de Jessie », nous avons abordé le sujet épineux de l’intimidation. L’accueil a été chaleureux et les enfants ont bien aimé l’histoire. Je me propose d’afficher certains de leurs dessins et affiches au Salon. Alors, je vous invite à venir faire un tour au Salon. Je serai au stand 13 avec Claire Trépanier et Colette St-Denis. Ma petite-fille, Lea qui a participé à l’écriture des deux livres « Le génie de Jessie » - version française et anglaise, sera des nôtres le dimanche. Pour ma part, je participerai à une table ronde sur la littérature jeunesse, vendredi le 17 à 14h40. Je vous invite à consulter la programmation au sujet des nombreuses activités du Salon. colleagues share a moment together while promoting their books at the Salon. 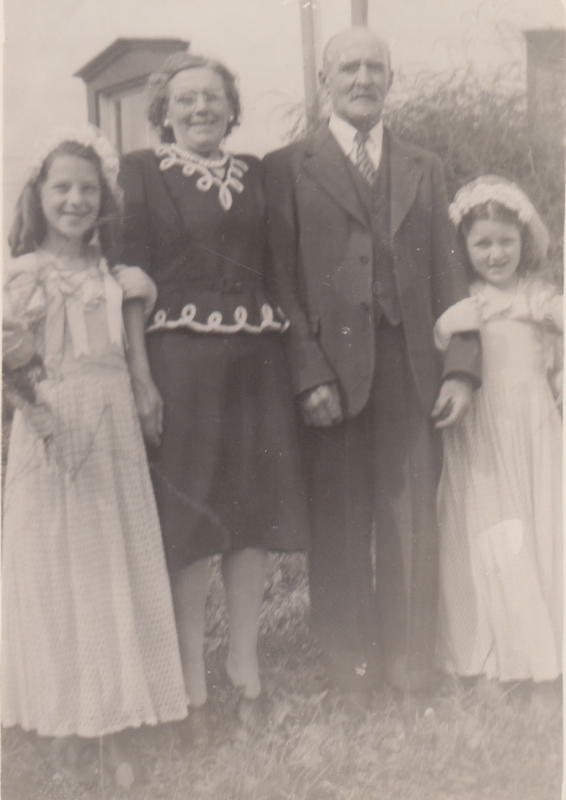 To read Alberte's latest column, What a difference in lifestyles!, click here. sells their own local honey in season... all natural, healthy and delicious!